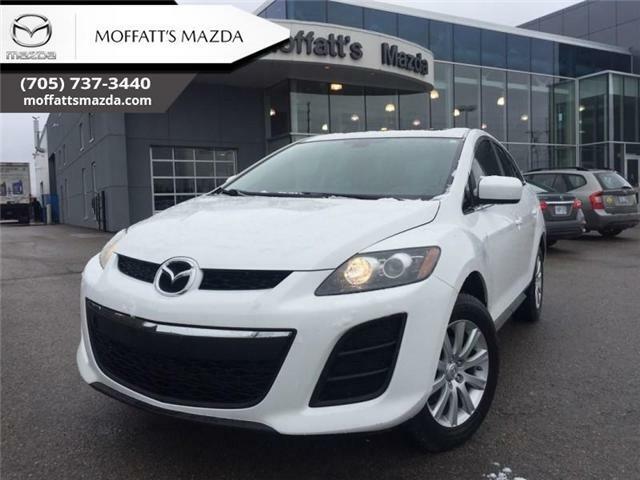 Air Conditioning, Aluminum Wheels, Satellite Radio, Remote Keyless Entry, Power Doors! Compare at $8235 - is just $7995! Compare at $7205 - is just $6995! 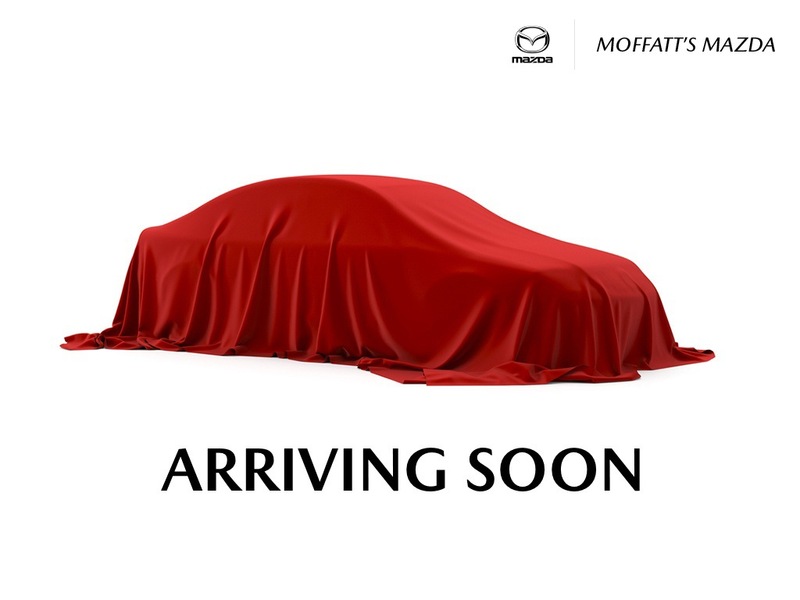 This Mazda 3 is probably the only hatchback you will come across, with so many premium luxury features made as standard. 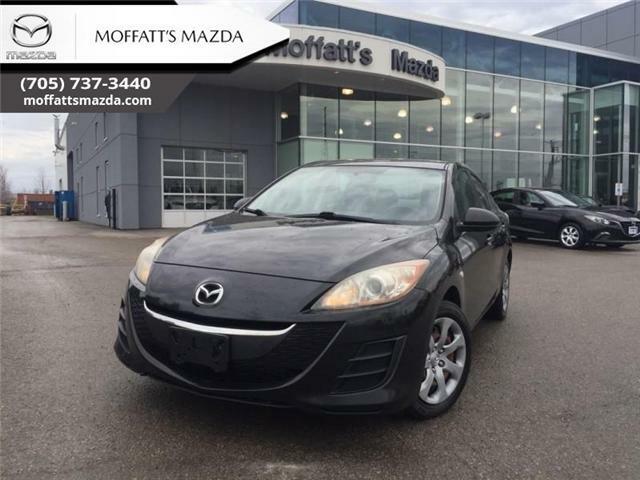 This 2010 Mazda Mazda3 is fresh on our lot in Barrie. Compare at $16465 - is just $15985! Greetings. This 1990 Chevrolet Corvette is for sale today in Barrie. This convertible has 91000 kms. It's white in colour. 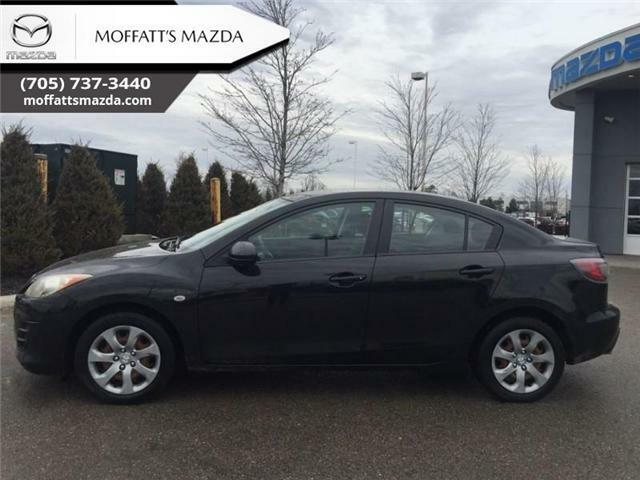 It has an automatic transmission and is powered by a smooth engine. 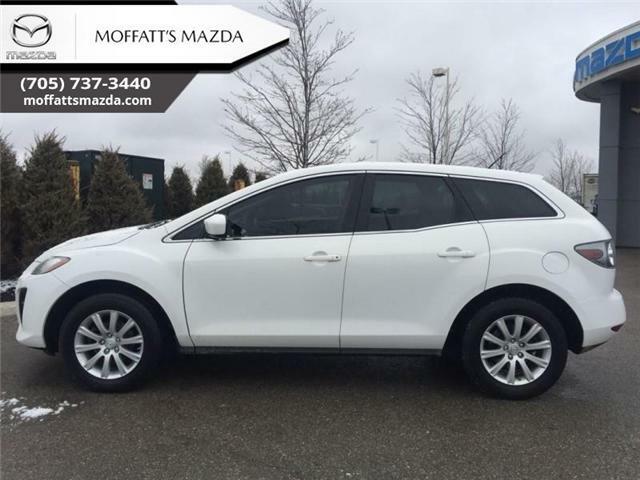 Low Mileage, Air Conditioning, Trailer Hitch, Power Windows, All Wheel Drive! If you have the need to haul or tow heavy loads, this Ford F-250 should be at the top of your consideration list. This 2019 Ford F-250 Super Duty is for sale today in Barrie.